Step up and get fully sealed warmth in the Quiksilver Syncro Plus 5/4/3 Hooded Wetsuit. Offering extreme flexibility with super stretchy FN Lite Neoprene, the Hooded Syncro Plus is both lightweight and incredibly warm. 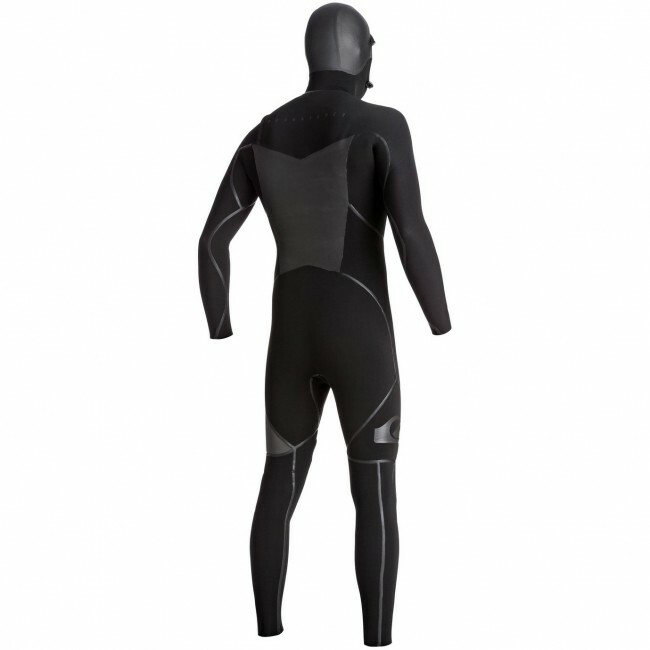 Durable glued and blind-stitched construction, paired with fully sealed Liquid Flex exterior seams make for a long-lasting, leak free cold water wetsuit. 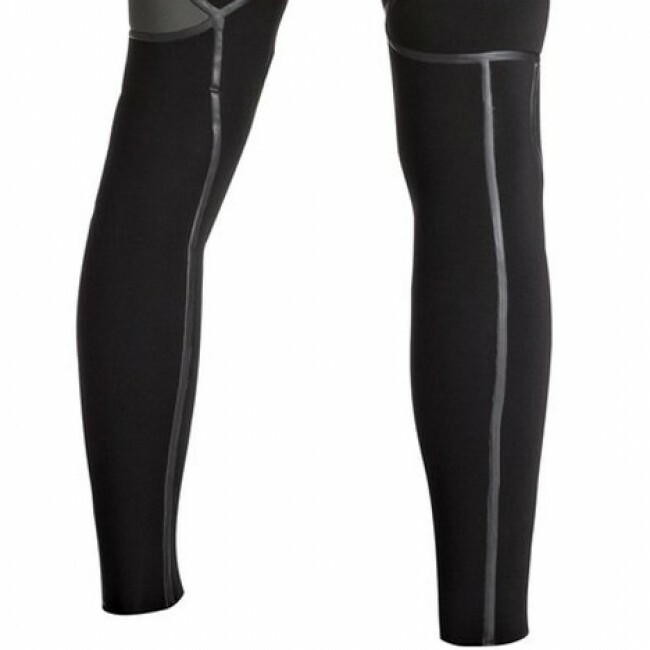 Wind deflecting smoothie neoprene panels on the back and chest add protection and insulation with a cozy Warmflight thermal lining that sheds excess water for maximum heat retention. 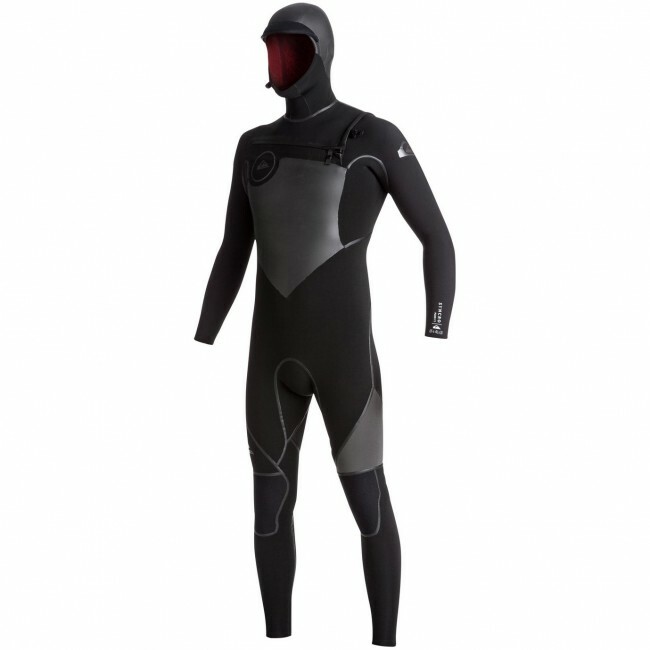 With dependable warmth and a quick drying time, the Syncro Plus is an affordable hooded wetsuit to tackle anything the PNW has to offer. 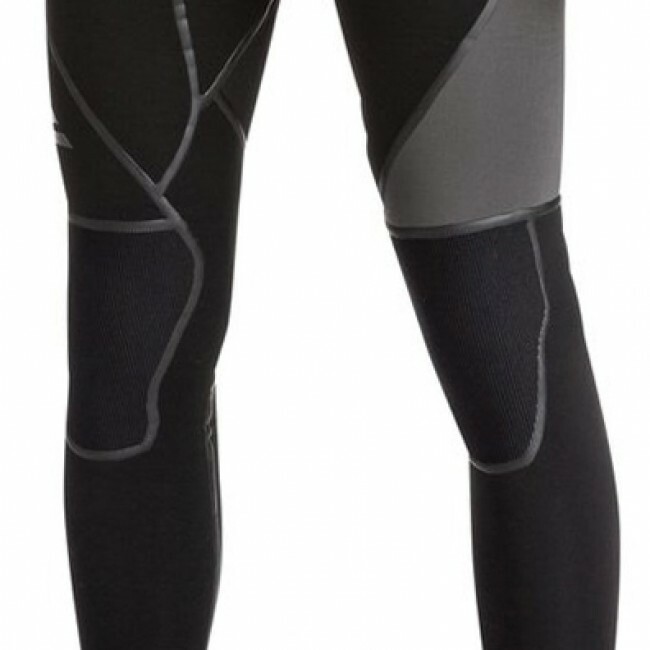 I've been buying these Quicksilver suits from Cleanline for several years now. I usually buy the most economical suit available from Quicksilver (syncro?). I decided to buy the next least expensive option this year, which basically was some extra glue and stitching. Couldn't ask for a better economy suit! Keeps me warm in far northern California (& Oregon) during winter conditions, and bitter north wind spring conditions. 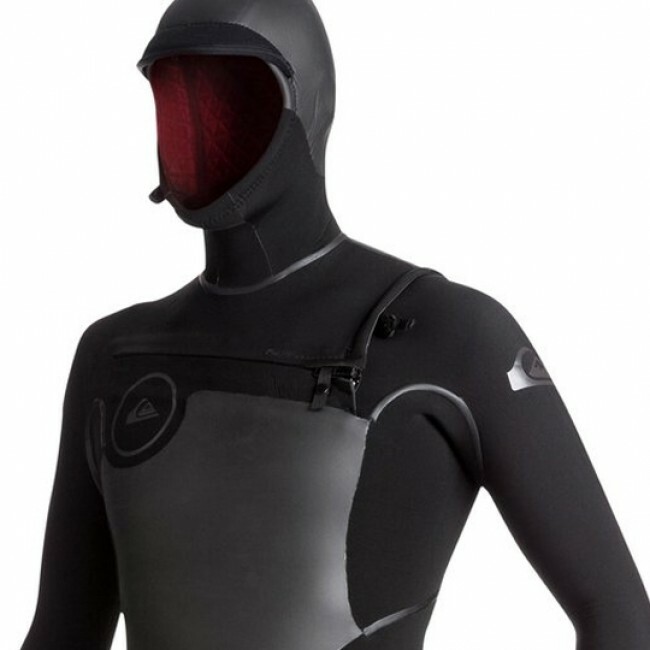 Since the suits are so inexpensive I can consistently rotate my suits to always have a dry suit and it extends the life of the suit by not wearing it daily. I'm satisfied with Quicksilver quality, however, I am ecstatic about Cleanline! They're an incredibly awesome company with excellent customer service and impeccable quality. Quicksilver receives a 4 star for quality but Cleanline deserves 10 stars. I purchased this as a Christmas gift. I gave it to my husband early, so he could use it. He loves this wetsuit. It is very nicely made, the stitching is great, sippers are great and he loves the hood! I love the customer service received from Cleanliness Surf! Not only did the wetsuit come quickly, but they included a few stickers, and a hand written thank you note! 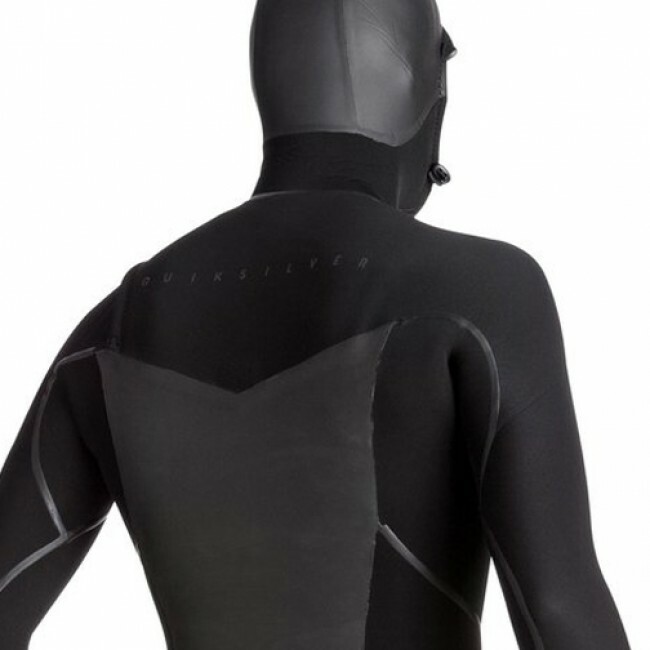 I would order from this company again, and I do recommend this wetsuit.